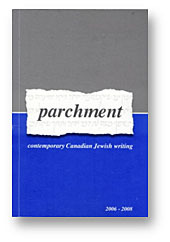 Welcome to Parchment, Canada’s only literary journal dedicated to contemporary Jewish writing. Parchment is housed in the Department of English at Ryerson University in Toronto. We are currently accepting submissions of poetry, prose, drama, and creative non-fiction on Jewish themes for our 16th annual issue. 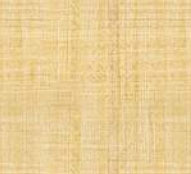 Parchment has published many award-winning writers of poetry and prose. In 1996-97, we were honoured to publish Gabriella Goliger’s “Maladies of the Inner Ear,” which won the Journey Prize. Since the journal’s inception in 1992 we have aimed to provide a platform for writers to confront and celebrate Judaism and Yiddishkeit in a Canadian context.